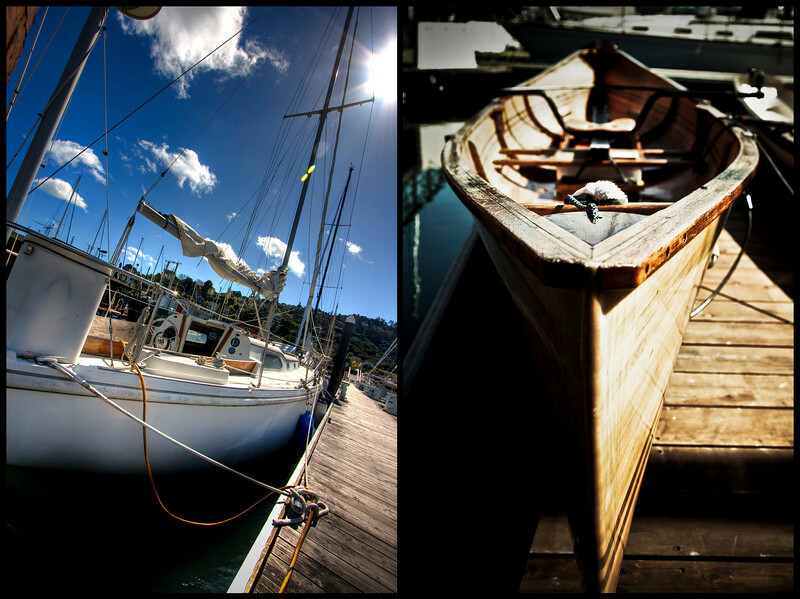 March 22, Sausalito, CA: I had a wonderful time today with friends, meeting, eating, and taking pictures. After yesterday, today felt like a complete turnaround. Very glad I got out, and that I got some shots that I really liked ( http://www.danaseye.com/gallery/7693119_h6oa5). I didn't know where we were going to shoot today, but it felt really important and satisfying to make new memories in some familiar places. I even got real exercise! There was really only one downside; as much as I wouldn't have anticipated it, being out of touch from the one person I most wanted to talk to for almost 8 hours seemed like an eternity. Damn, today was a good one!